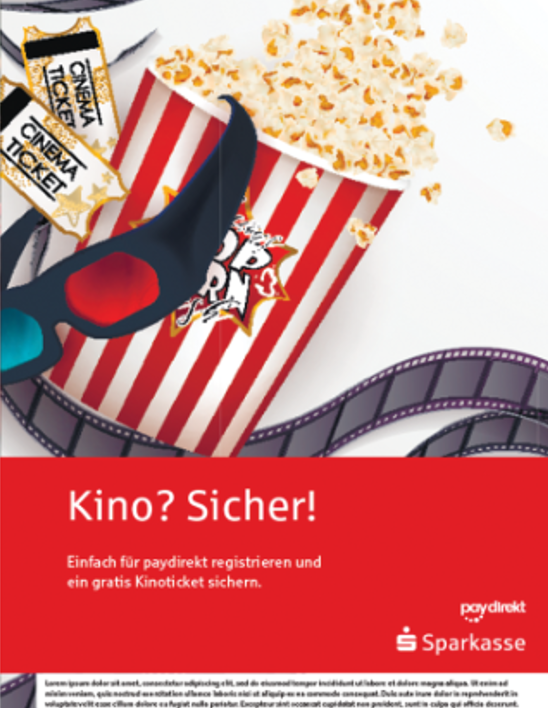 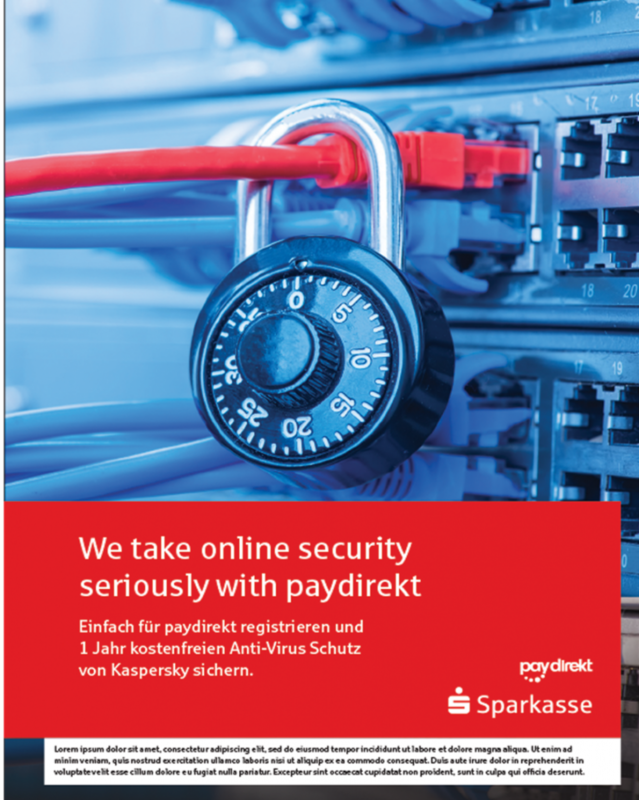 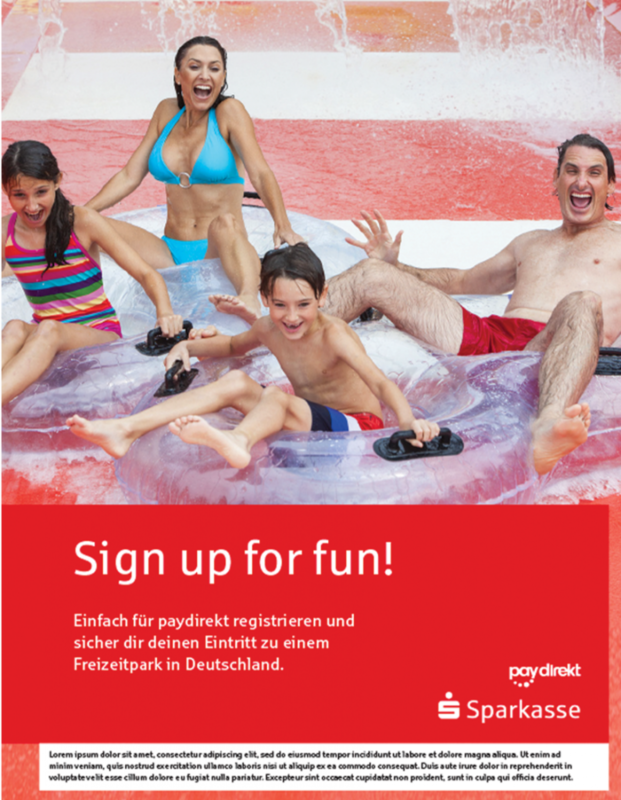 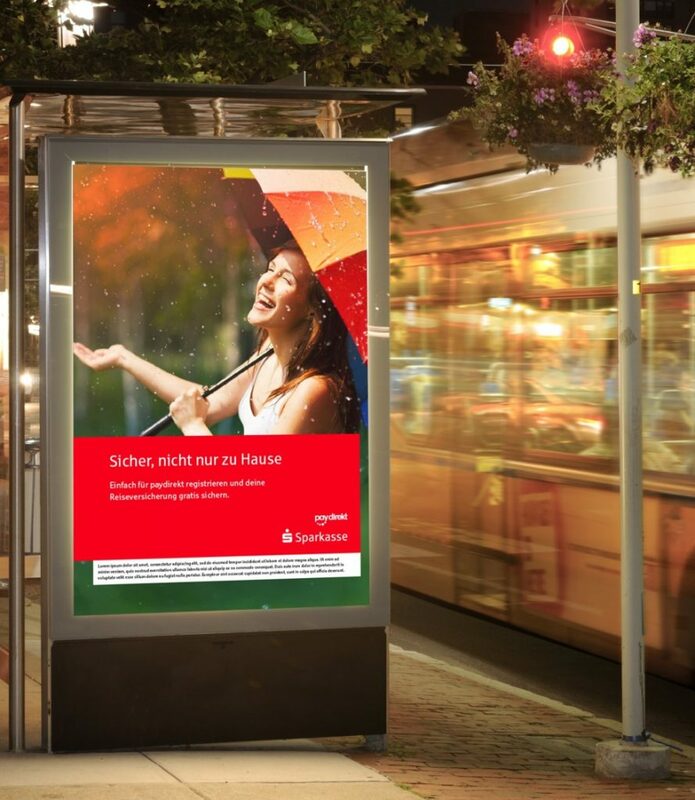 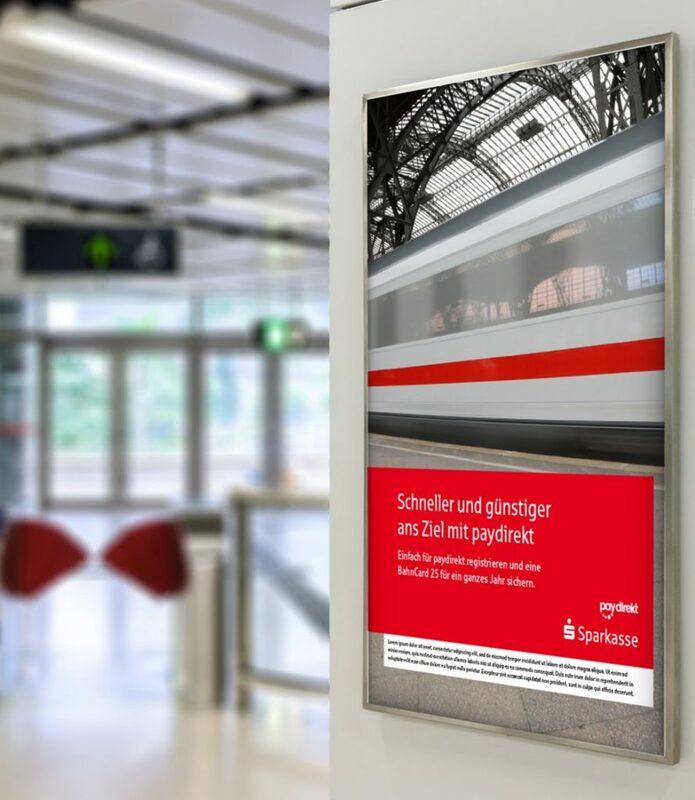 How Paydirekt promotes its easy and secure online payment method to consumers in Germany. 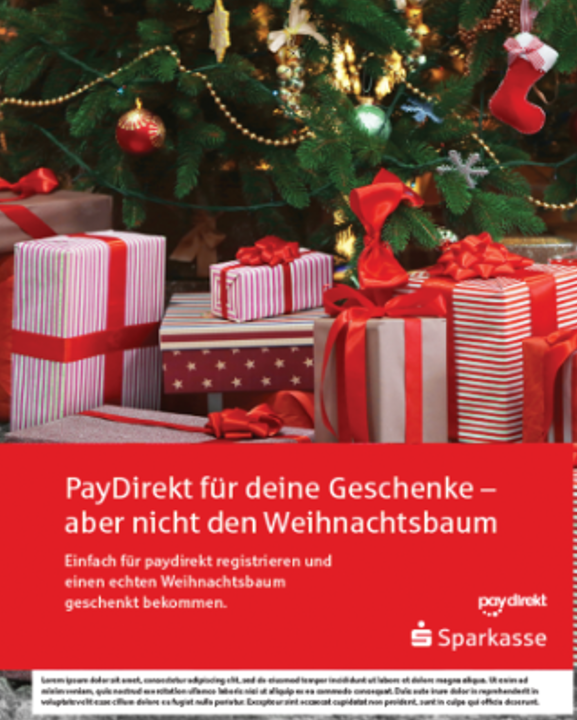 PayDirekt is an industry-wide cooperation between German private and cooperative banks, which allows customers to make online bill payments and to exchange money with other customers. 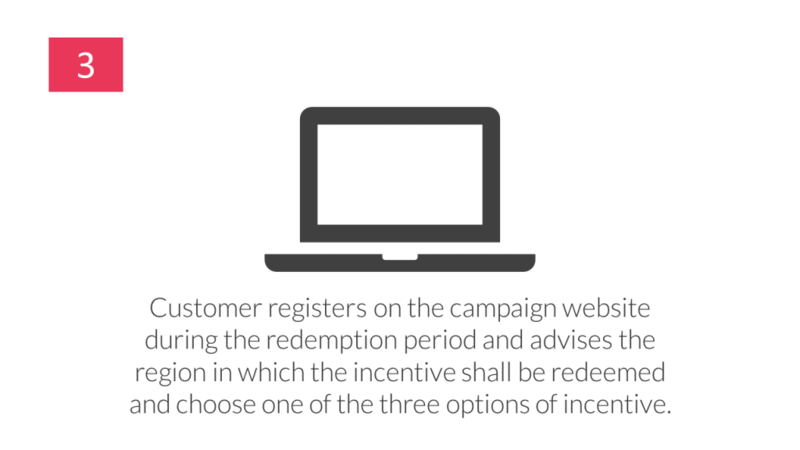 It allows those who shop online, to pay securely and directly from their bank account. 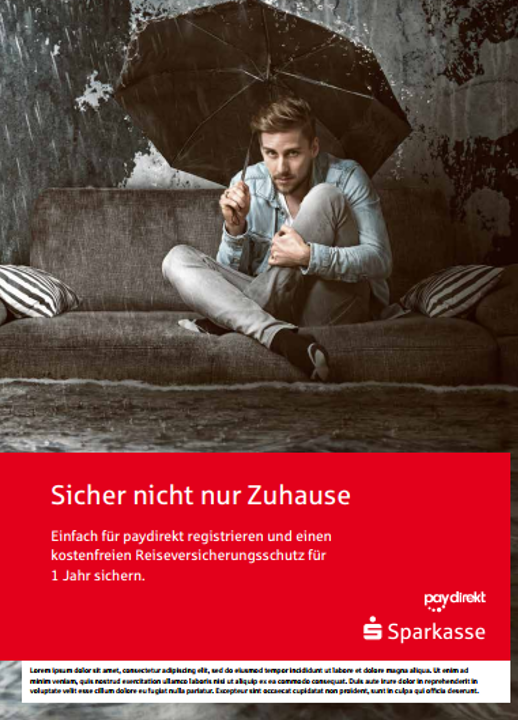 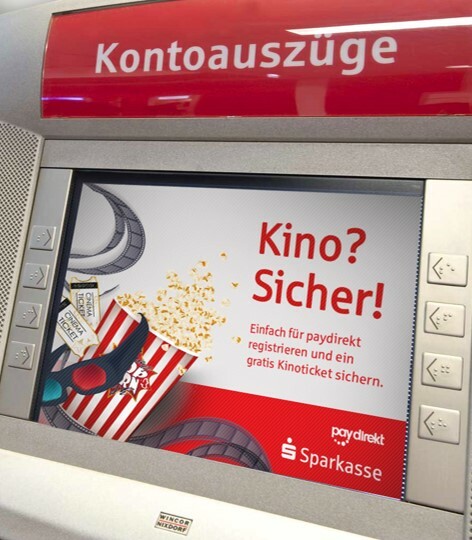 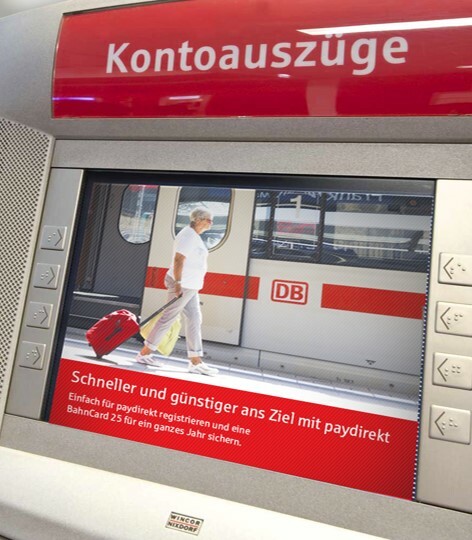 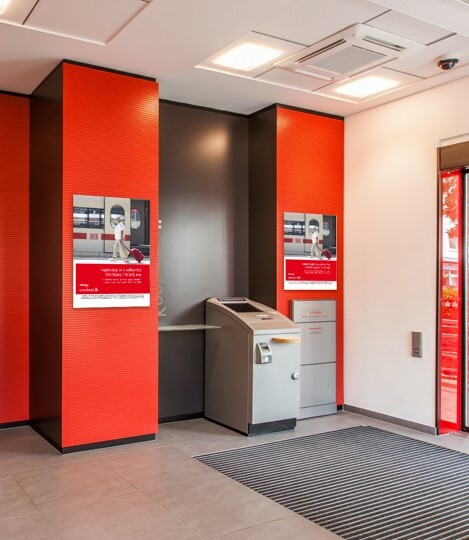 Paydirekt is a form of payment that is integrated into the systems of the participating banks and subject to the strict requirements of the German banking industry. 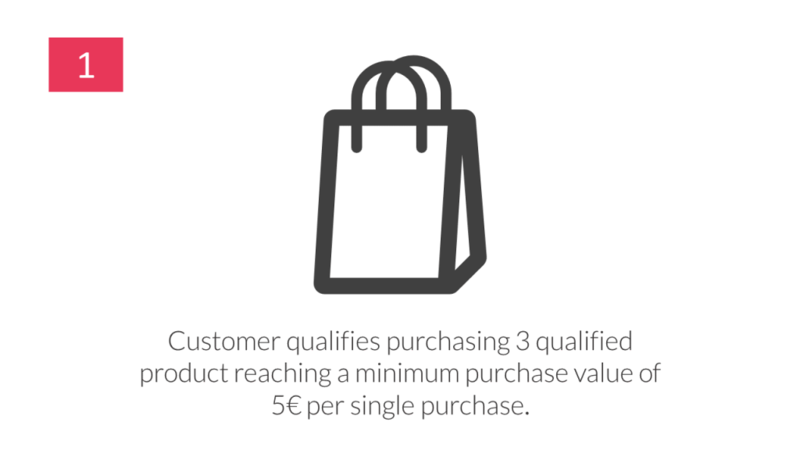 As such it is a secure alternative to PayPal, ApplePay, SamsungPay or AliPay. 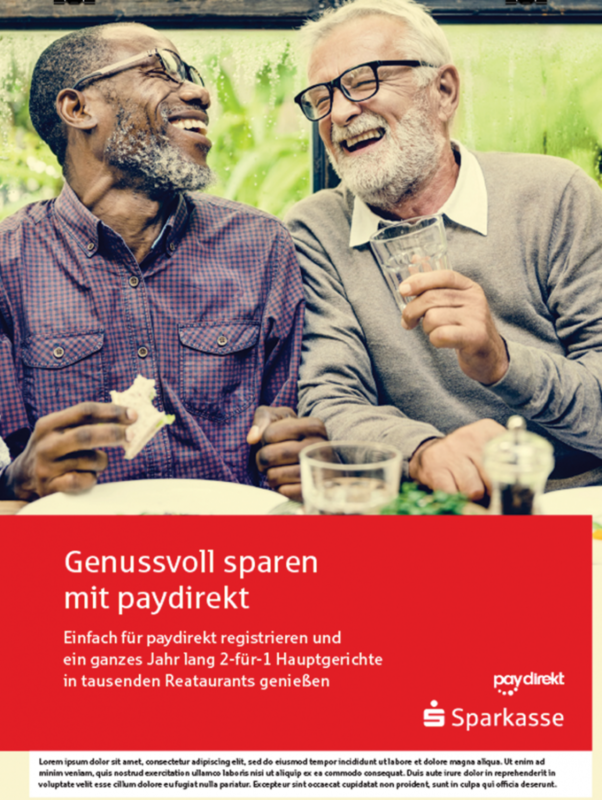 Increase the use of paydirekt to pay for purchases made at participating retail partners. 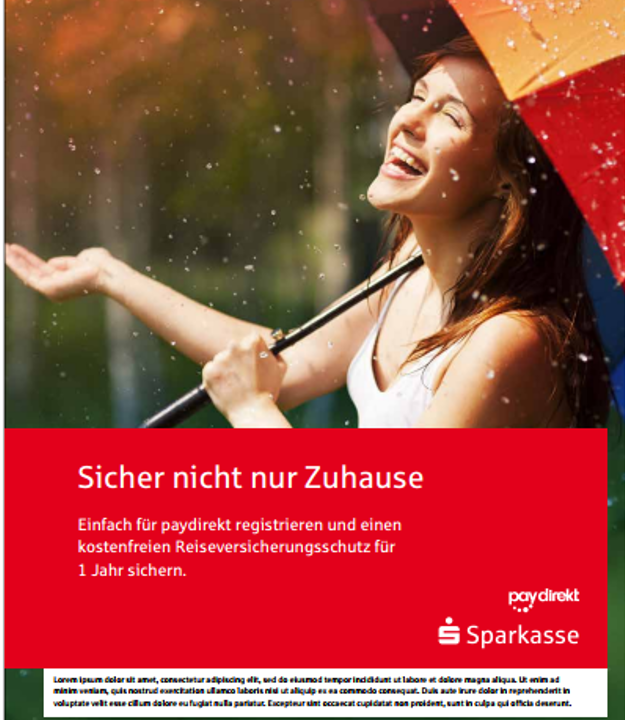 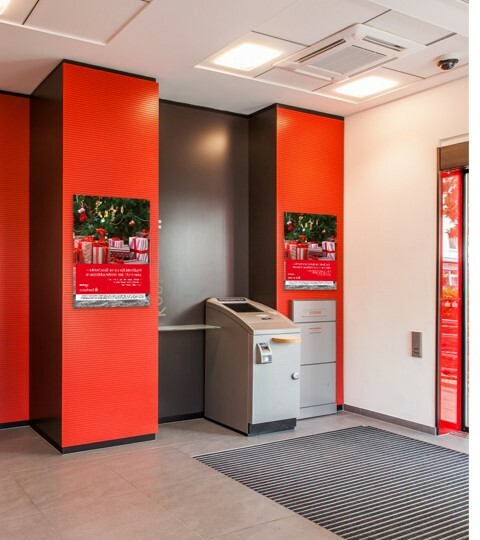 We created a Rewards & Incentives tailored to Paydirekt specific needs: Each user that made a minimum of three transactions with paydirekt of at least 5€ each during the promotional period, receive a free wellness treatment in their chosen location. 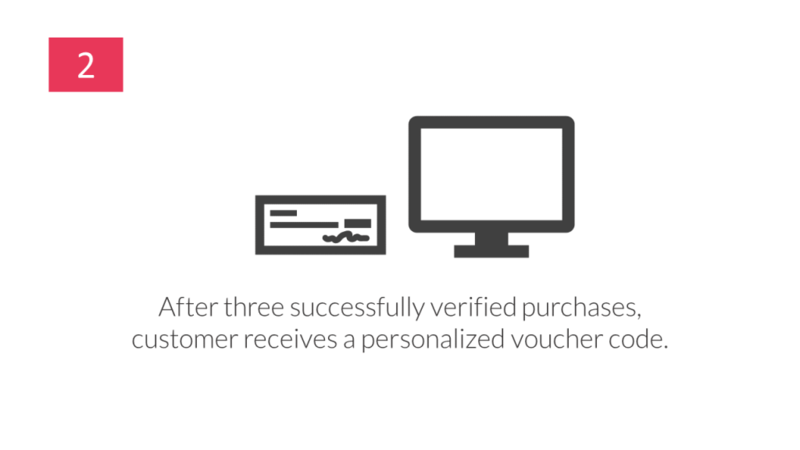 Customer received the voucher per post or e-mail.